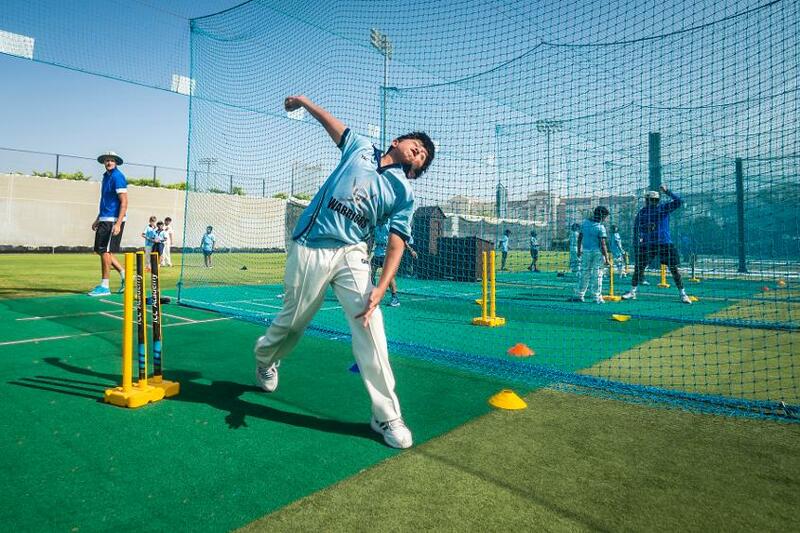 ICC Academy is a purpose-built high performance cricket centre located next to the ICC headquarters in the heart of Dubai Sports City. 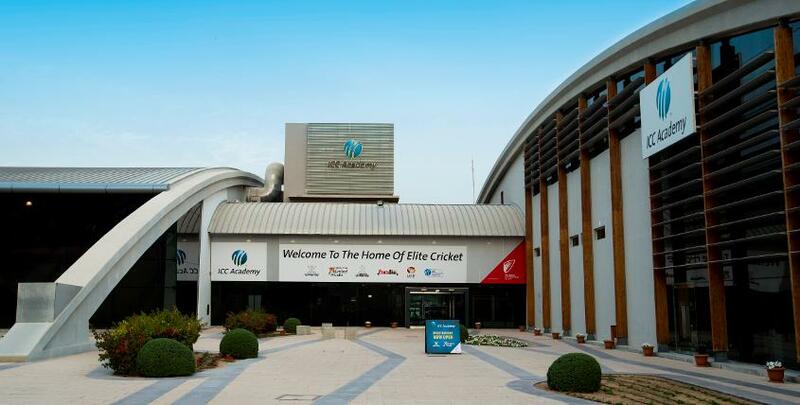 ICC Academy was designed and operates as a strategic partnership between ICC and Dubai Sports City with the vision, ‘To Become and Remain the World’s Leading Cricket Development, High Performance and Education institute’. • A state-of-the-art indoor centre including a 68m, 6 lane cricket centre, office and training spaces, retail outlets and ‘The Point’ bistro. • High Performance: to provide high-performance services to teams and players across coaching, sports science and analysis, as well as function as a high-performance training and competition venue. • Cricket Development: to operate programmes, events, and services which support developmental pathways for cricket teams and players from the UAE and overseas from grassroots cricket to excellence including leagues, tournaments and extensive coaching programmes. The venue is also available for private hire. • Education: to support the development and education of cricket coaches and administrators from grassroots cricket through to elite cricket with unique development programmes, courses and qualifications. The ICC Academy is also available for private hire and rental across its expansive venue, subject to availability. It is also accessible for corporate partners seeking advertising and sponsorship opportunities. 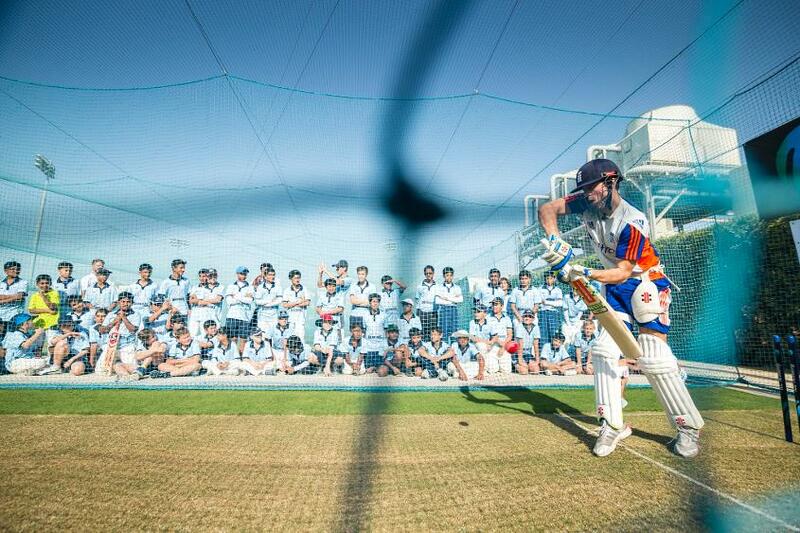 To get in touch, please email info@iccacademy.net, for more information visit our website or download our brochure.